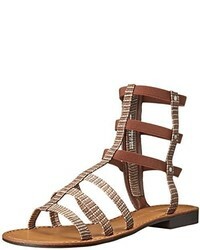 Nine West Securitie Leather Gladiator Sandal $65 Free US Shipping! 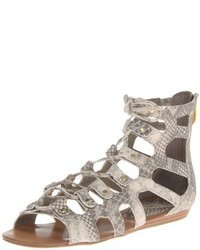 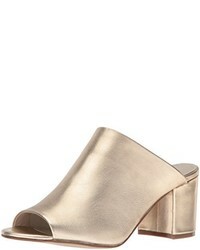 Bernardo Winthorpe Dress Sandal $125 Free US Shipping! 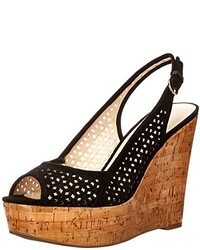 Nine West Yocelin Leather Dress Sandal $59 Free US Shipping! 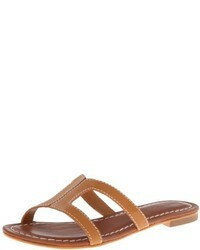 Nine West Simplistic Leather Dress Sandal $89 Free US Shipping!